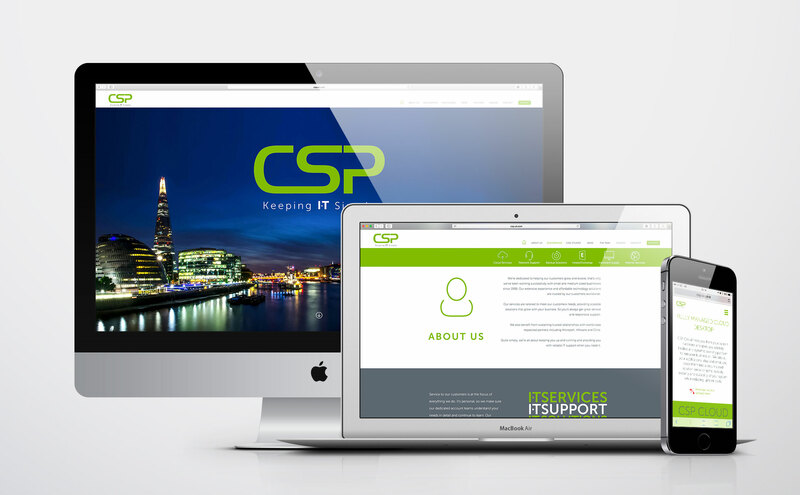 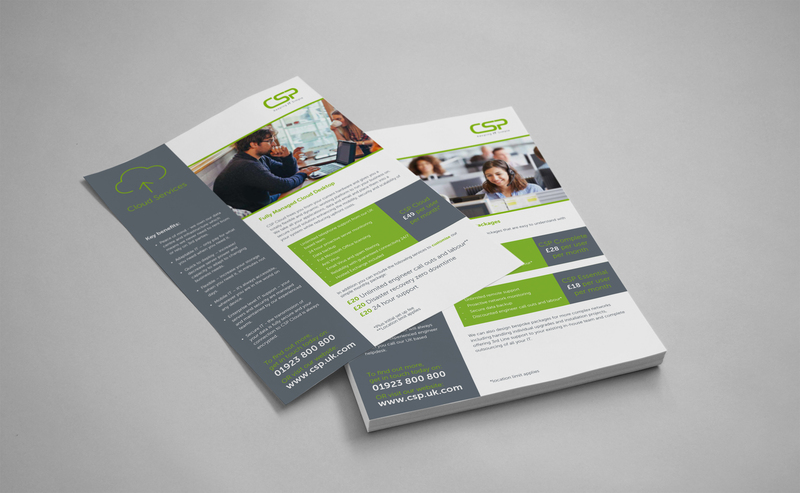 The Creative Place was approached by CSP late 2015 to look at re-branding the company from MCSP to CSP. 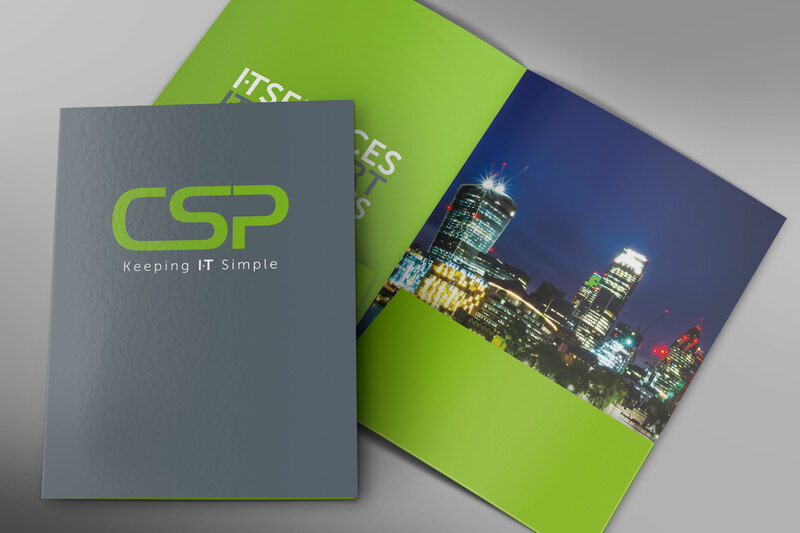 The goal was to update and modernise the brand to give it a clean professional feel. 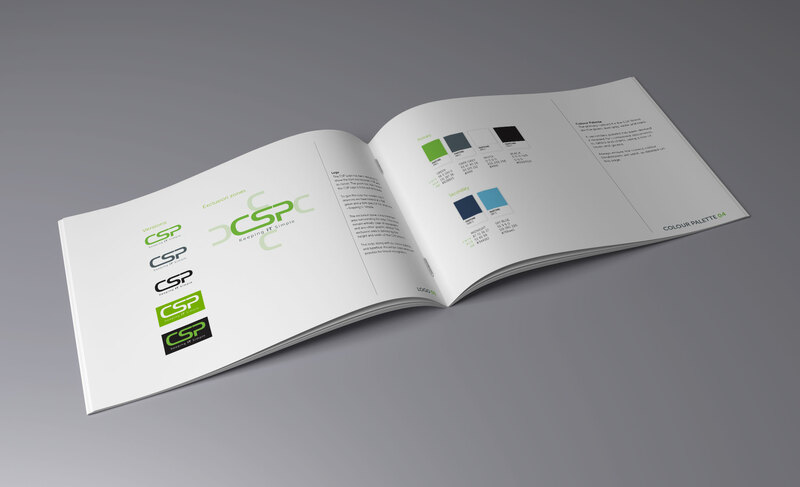 The project involved creating a new logo, strap-line, website, stationery, marketing materials, van graphics, polo shirts, brand values and finally a complete set of brand guidelines.